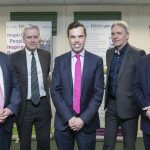 Poll shows Wrexham company bosses want to scrap Brexit | News by Wales Express News, People Before Profit! 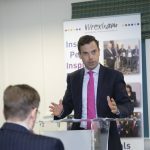 WBP- 2 AND 3 Pictured speaking is Welsh Government Economy Minister Ken Skates. 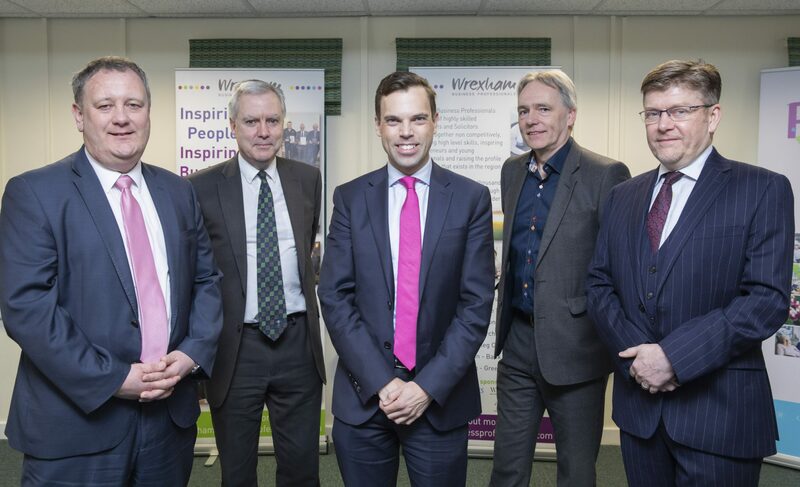 WBP-9 Pictured are Welsh Government Economy Minister Ken Skates, centre, with Wrexham Business Professionals Committee Members Ian Edwards, of Allington Hughes Solicitors, Gwyn Edwards, of Godfrey Edwards Accountants; Ralph Robson, Baldwins Accountants; and Robert Williams of GHP Legal. 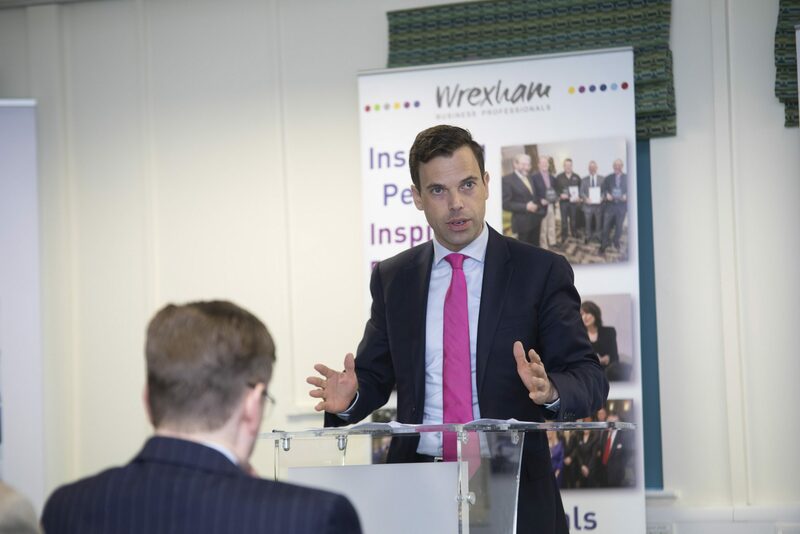 WBP- 45 A show of hands at Wrexham Business Professionals where a majority of business leaders at the meeting voted against Brexit..